This DVD brings to life Laura Joffe Numeroff's book If You Give a Mouse a Cookie. It's wonderful entertainment for young Deaf children and can be used with children learning American Sign Language (ASL). 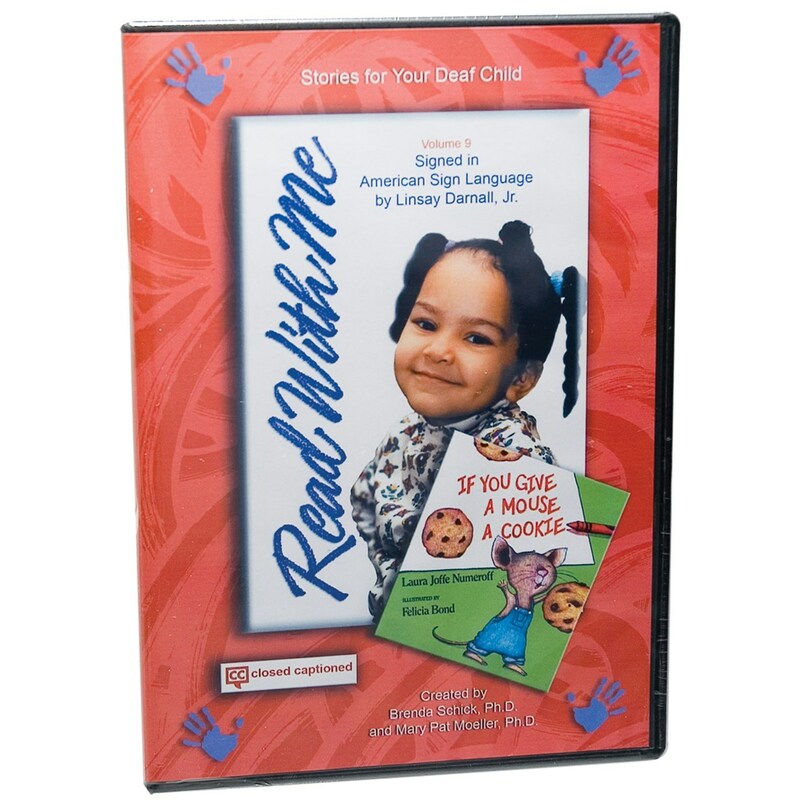 The DVD can also serve as a teaching aid for adults seeking to improve their sign-language storytelling skills. The book is signed by experienced, entertaining child and adult signers. Narrated in English. Note: The spoken English narration on the video corresponds with the ASL storyteller and may not exactly follow the printed English text.